Chicagoist recently featured the many designs from The Chicago Neighborhoods project. 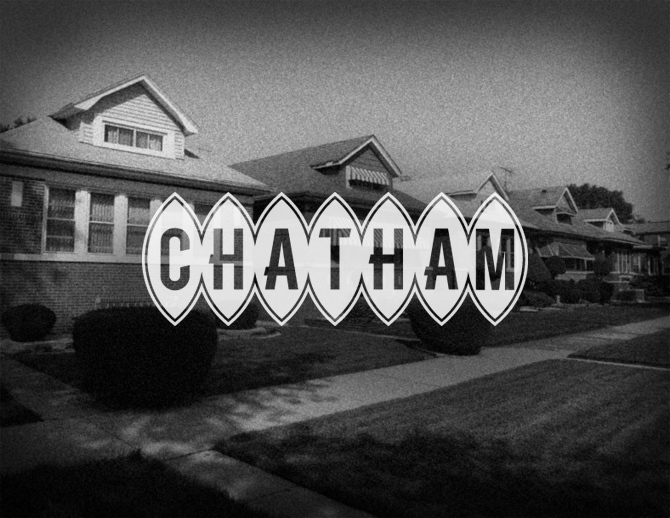 Amongst those shown there are the logos for Chatham, Englewood, & Bronzeville. 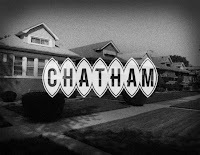 We already know people from Chatham on Facebook already like the design created for that particular neighborhood. A more negative reception for the Englewood design was seen on our blog. Also I add Bronzeville primarily because it's another predominantly Black neighborhood that deserves some due. I would consider this a home run and especially for the description where Bronzeville residents didn't like their community being referred to as merely the "Black belt or ghetto". Anyway I share this so that you all will still see how others may perceive our communities. I also share this so that you will be allowed every opportunity to share you thoughts on the various designs for various city neighborhood. You should go to Chicagoist to share your thoughts as well! Also note Chicago Neighborhoods are on Twitter & Facebook as well! OMG! I have never seen a more archaic group of logos–-collectively designed ever And this poor soul thinks he is a graphic designer. Talking about stuck in a time warp. Sometimes, hobbies are just for in-house, home entertainment ONLY. And sometimes people have just too much time on their hands–– and the internet just makes it screamingly obvious.